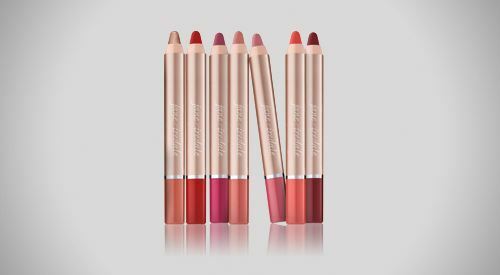 JANE IREDALE | iiaa Ltd | The UK and Ireland distributor of Environ Skincare, jane iredale makeup and Advanced Nutrition Programme. 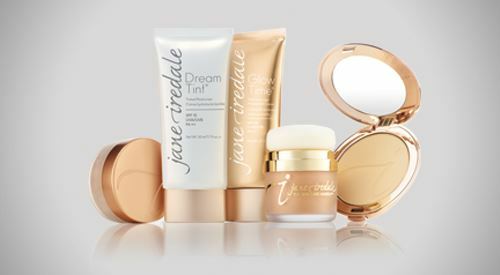 Jane Iredale is a pioneer. Her belief that ‘the most beautiful cosmetic you can wear is a healthy skin’ is the driving passion that delivers unparalleled range of products free from synthetic oils, dyes and preservatives. 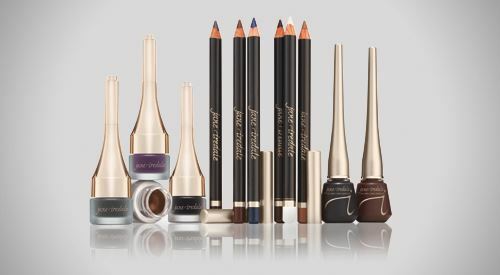 jane iredale make-up is not just a refinement of conventional make-up; it's a new technology. It's so effective that it is recommended by plastic surgeons, dermatologists and skin care professionals around the world. 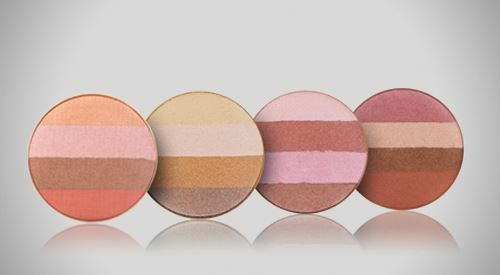 Beautiful colours across foundation, eye shadows, lip colours and make-up kits inspire a range of looks from barely there nudes to glamorous evenings. Beauty is not beauty without jane iredale. 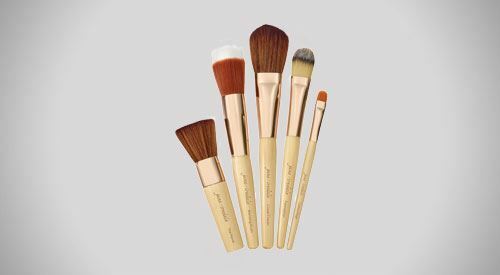 Are you a customer looking to purchase jane iredale? Visit our online shop, or find a local stockist.